Sometimes a cheerful quickie is all a girl needs. If you’re looking for a fun & flirty accessories post, you’ve come to the right place. I picked up these dangling beauties by the till. I’m a sucker for pretty trinkets when I’m in a queue. These were an impulse buy I don’t regret. 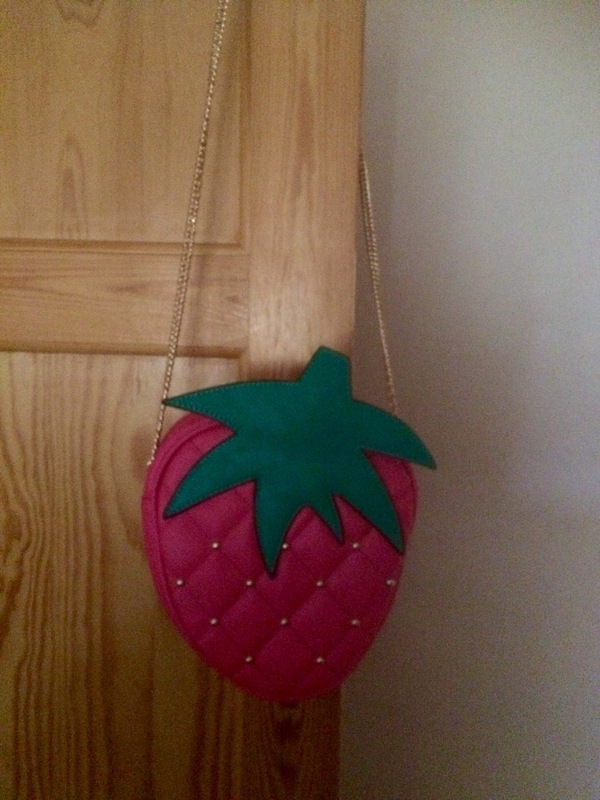 This fruity little bargain perks up any ensemble. I have a special fondness for strawberries, so this little bag always makes me smile. 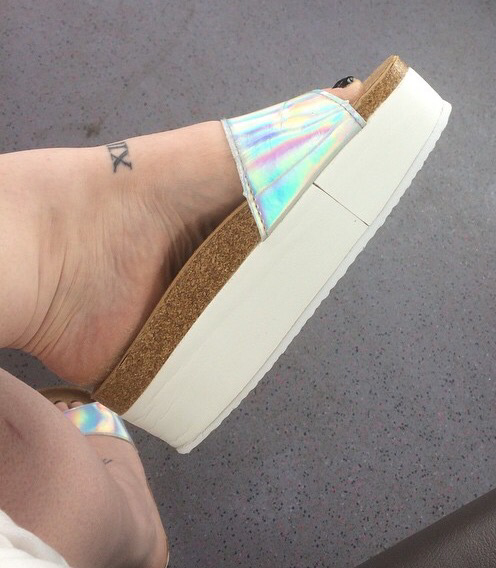 Inline with my 90’s fever I couldn’t resist these holographic flatforms. It’s a pity that summer has petered out, but I’m pining my hopes on an autunm heatwave. lol, awesome! 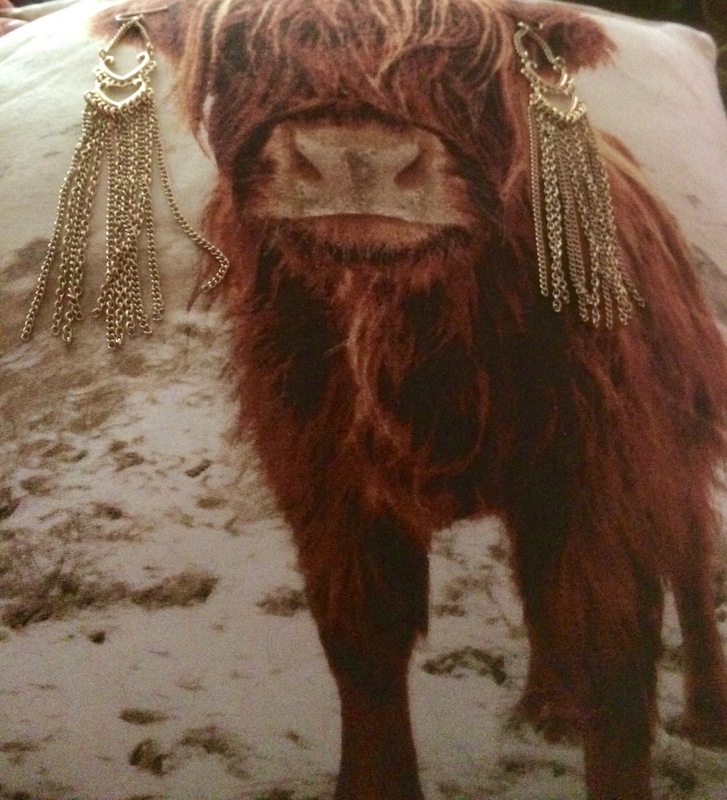 and i’v got to see those earring on!